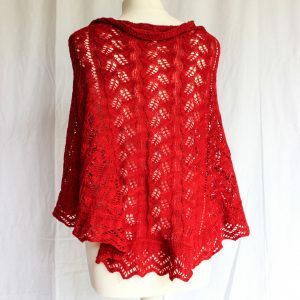 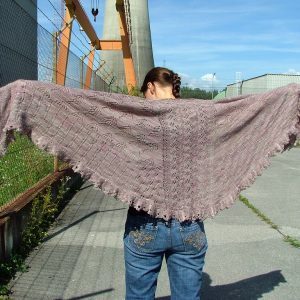 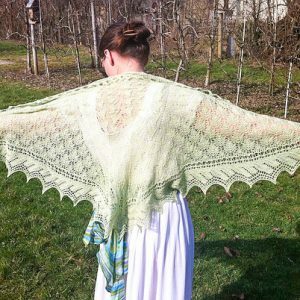 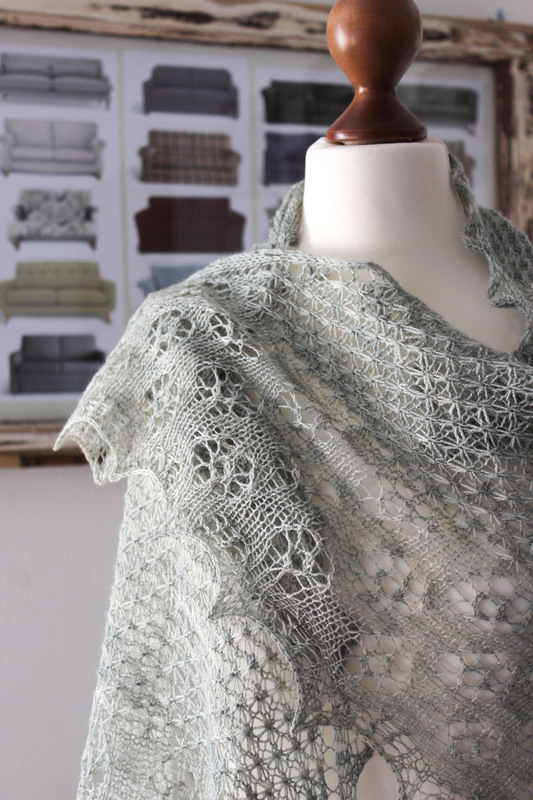 The Sage shawl knitting pattern is a triangle shawl featuring various lace patterns of delicate beauty. 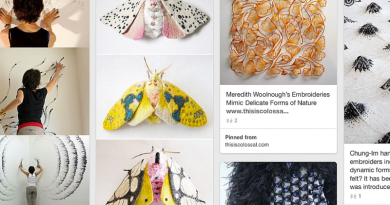 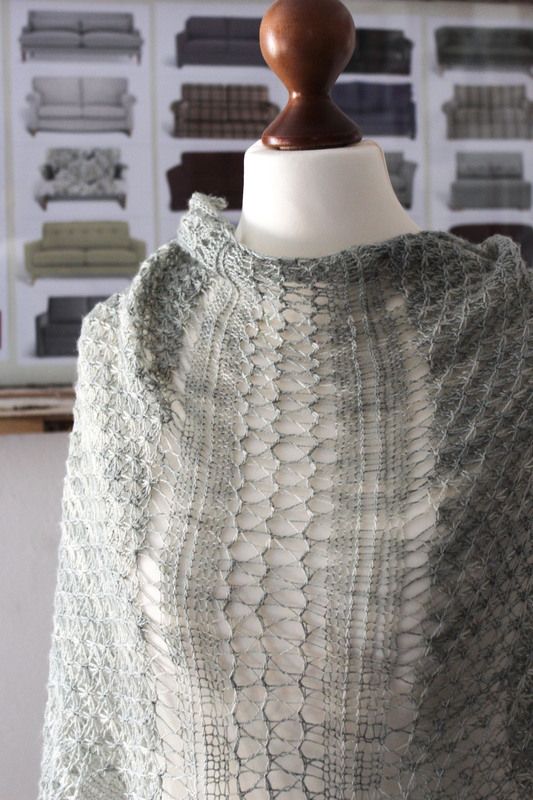 Using solid or semi-solid yarn colors show the stitch pattern best. 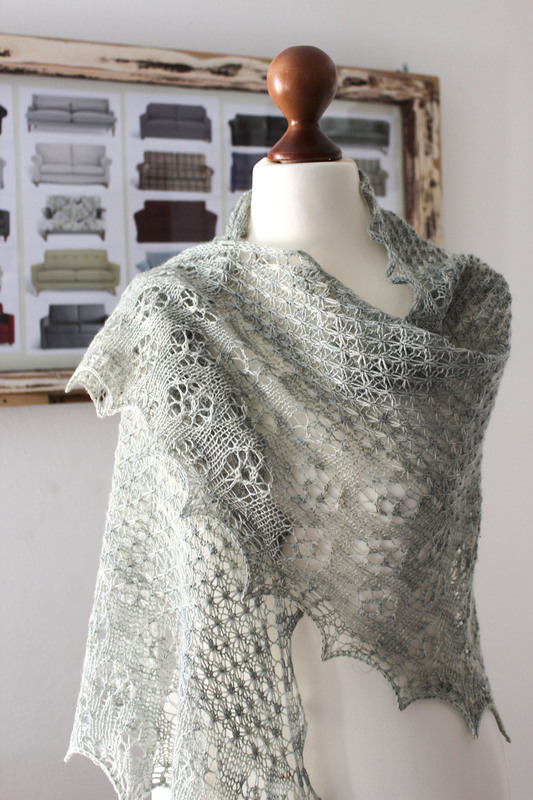 Sage is a triangle shawl featuring various lace patterns of delicate beauty. 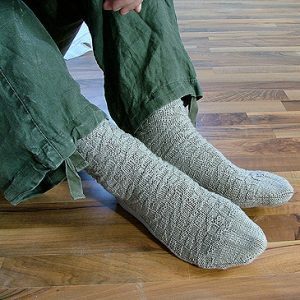 Using solid or semi-solid yarn colors show the stitch pattern best.